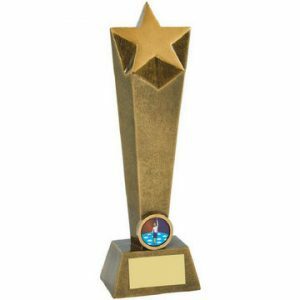 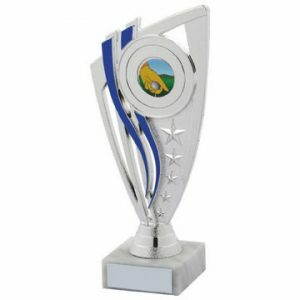 Our general purpose trophies can be presented to the winners of any type of event, so whether you’re organising a dance competition, a sports tournament or even a quiz night, we’ve got affordable and appealing awards for your champions in our collection. 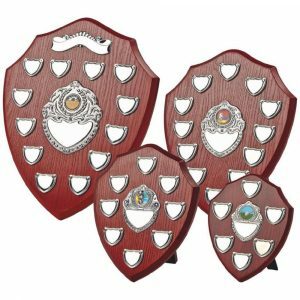 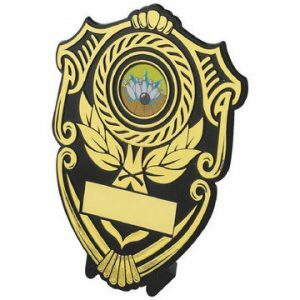 You can even buy a sterling silver or nickel plated cup, a traditional wooden shield, a bowl trophy or a distinctive medal as a thank you gift for a hard-working coach at your club or to reward a dedicated member of backroom staff for their efforts. 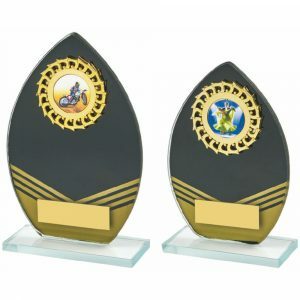 Each general trophy in our sensational selection can be engraved, so you can easily transform these stylish awards into individualised and event-specific souvenirs. 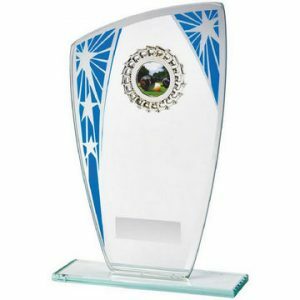 Taking advantage of our personalisation service won’t add much to the price either, so you can impress the winners at your event by presenting them with engraved pieces without stretching your budget too far. 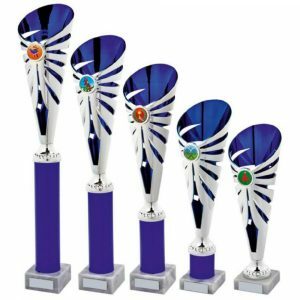 Many of them also feature colourful images and you can select the picture you want from a range which includes everything from illustrations of sports enthusiasts in action to eye-catching victory torches. 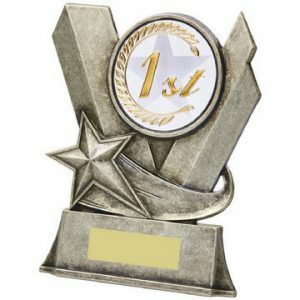 That means you can adapt these trophies for use at competitions for specific sports and pastimes, or utilise generic images if you’re purchasing them for a school sports day or a multi-sports event. 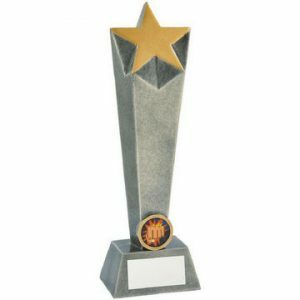 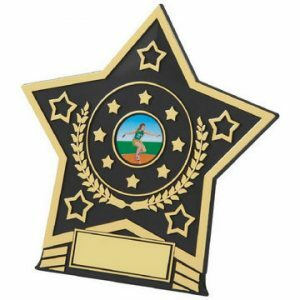 Check out our online store and you’ll find an extensive selection of general awards to choose from, including attention-grabbing column trophies, gleaming cups, items featuring glittering stars, sophisticated shields and stunning boxed products. 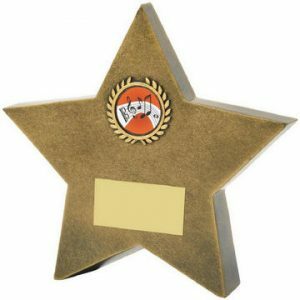 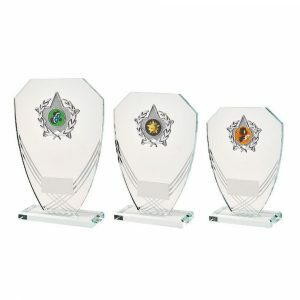 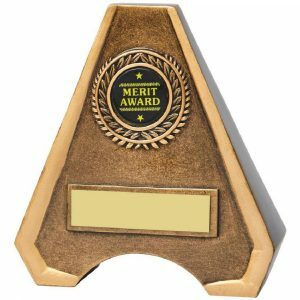 We stock awards crafted from a range of materials, including sterling silver, nickel, marble and glass, and you can also purchase products in different sizes. 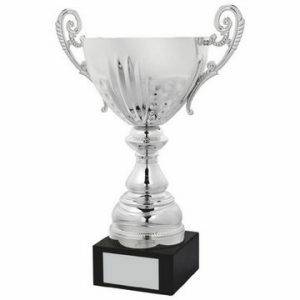 Perfect prizes for the winners of tennis, football, rugby, cricket, golf, dance, motorsports events and more, our general trophies will stand out on any presentation table. 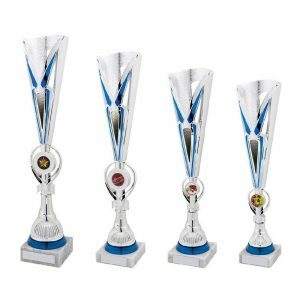 To find out more about any of the items in our range, just contact us on sales@challengetrophies.co.uk or 020 8722 0250 and we’ll be happy to tell you all about them.